Durable mountain bike pack with great ventilation in the carrying system and room to organize all necessary equipment for a day on the trails. Comes with an innovative D3O® removable soft armor back protector which adapts to your bodies movement while biking, but stiffens on impact to provide great protection and shock absorption. A must have for all safety conscious adrenaline hunters. 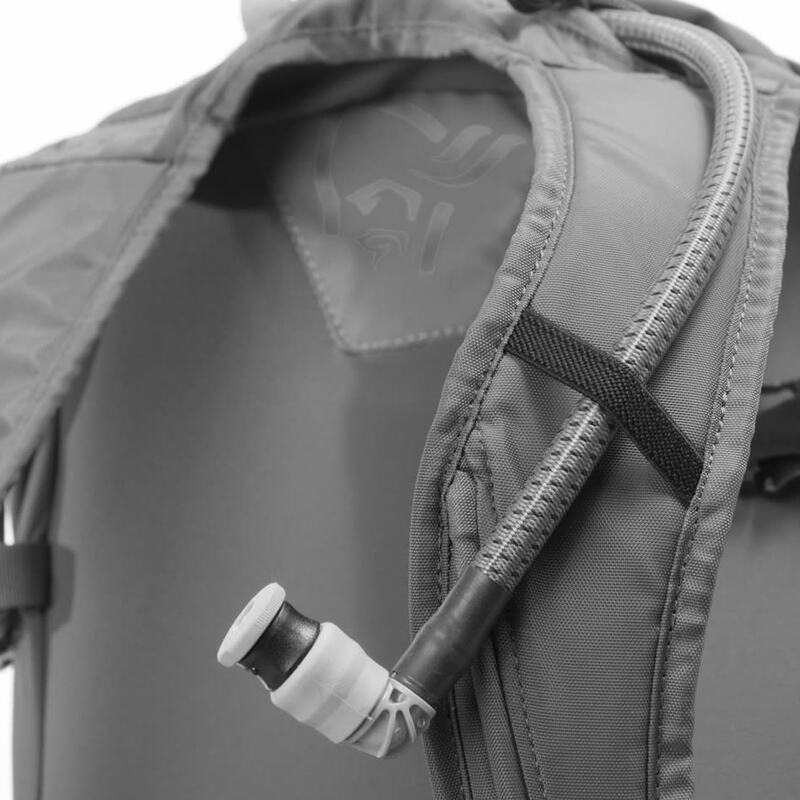 The backpack is developed for enduro style riding. 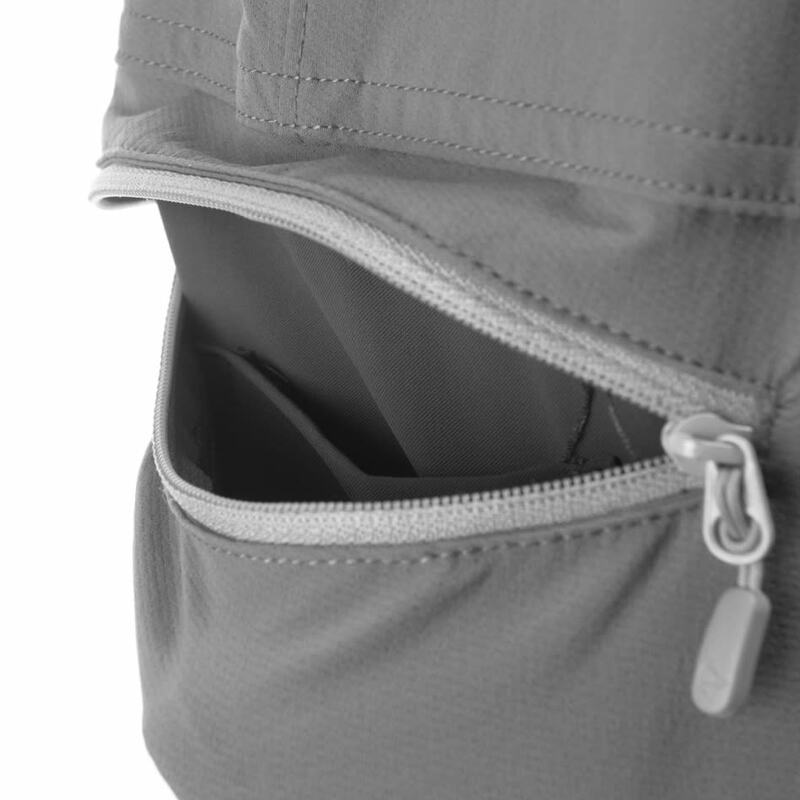 Good size main compartment with compression straps to keep the pack tight, separate hydration pocket, front tool pocket, sunglass and key pockets, full face helmet attachment, shoulder straps, hip belt and gear loops.